Vagabond is pleased to present our first beer and cheese pairing event with the incredible Boomtown Brewery. 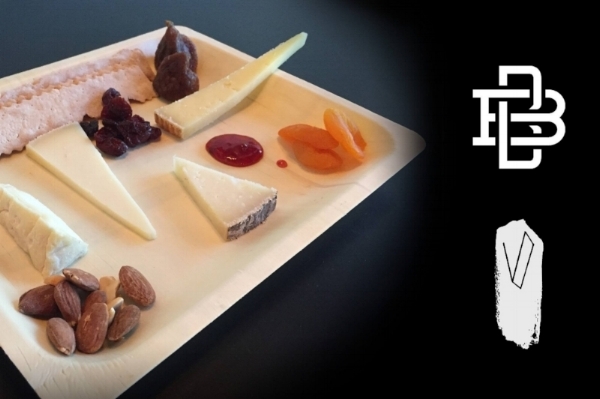 Join us for a pairing of four Boomtown beers and four hand selected cheeses by Certified Cheese Professional (yes, that's a real title) Alex Ourieff. Simply put, the cheese compliments the beer, the beer compliments the cheese, and neither stand alone. Okay no more cheesy jokes, just come by and enjoy!